You’ve heard all the hype about kale, and the truth is, it’s not just hype. 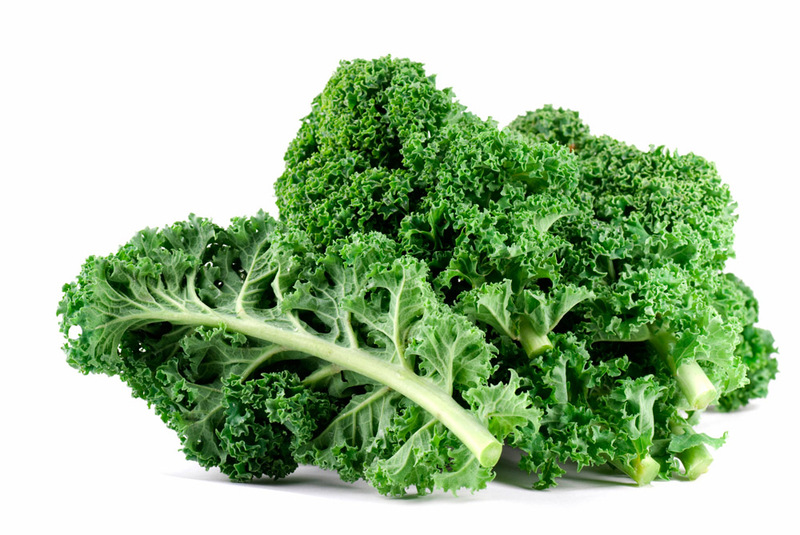 Kale is a superfood, rich in antioxidants and vitamins and high in fiber. Truth be told though, I am not a huge fan of kale on it’s own, so I’m always concocting recipes that combine kale with other yummy items, like bacon! In this super easy salad recipe, kale is balanced with apple, bacon and a citrus dressing for a tasty and healthy side. 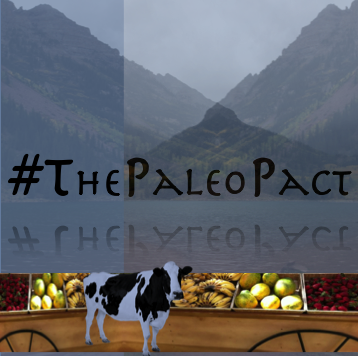 Place the chopped kale, apple and bacon in a mixing bowl that has a lid. Add the freshly squeezed orange juice and olive oil. Close the lid of the bowl and shake until the salad is well tossed. It’s equally tasty and healthy as it is simple. If a sushi roll and a lox bagel where to merge into one delicious bite sized Paleo snack, I think this might just be it! This super simple wrap that makes an excellent healthy lunch or perfect Paleo appetizer is made with just 4 ingredients: a coconut wrap, lox, avocado and kale. Better yet, each ingredient is jam-packed with goodness, such as fiber, vitamins and essential oils. 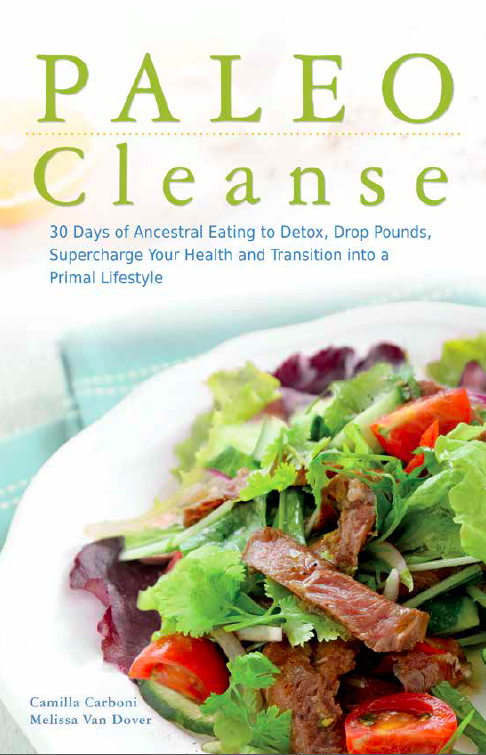 It truly is clean-eating at its finest – ideal for the start of the New Year! Place the coconut wrap on a plate. Starting with the avocado, place thin strips down the middle of the wrap. Then put a layer of kale and lox on top of the avocado layer. Once the wrap is tightly rolled, use a sharp knife to slice it into bite-sized pieces and serve chilled. I feel like I have a lot of favorites when I share recipes with all of you, I think it’s because I only like to share the recipes that I know are great and that I thoroughly enjoy. So here we are again with another favorite, however this is a little different because this is hands down my favorite salad recipe. I came up with it on accident, essentially I had limited ingredients in my fridge and I was having a craving for bacon (who doesn’t right?). Now, I eat this salad regularly because it’s simple to make and it’s filling, which is particularly good for getting me through my afternoon workouts. You may even notice that I’ve created a wrap based on it in the post Paleo Smoked Salmon wrap, clearly I can’t get enough. Place kale and brussel sprouts mixture on plate. Cover mixture with bacon, smoked salmon, avocado slices. Dress with desired amount of balsamic vinegar (or dressing of your choice). That’s it! It’s simple but that’s part of why it’s so perfect. This salad will speak for itself. Wraps are one of the easiest things to make. Which means they are a perfect solution for lunch, a quick meal on the run or even a picnic. This recipe happens to be one of my favorite wraps, it’s hearty, filling and packs a nutritious punch. Place salad mix into wrap. Top with salmon, avocado and salad dressing. It’s that simple to make and incredible delicious. This recipe makes two wraps but feel free to adjust it to make the quantity you need. Superfoods are more than super nutritious. 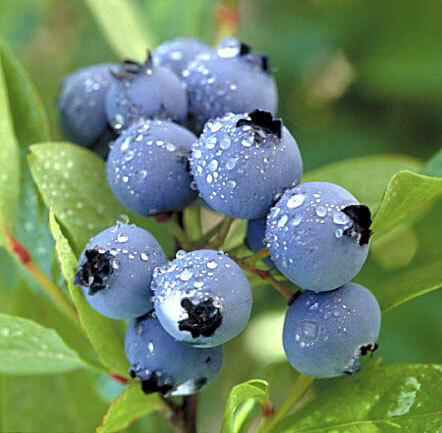 They are antioxidant rich, jam-packed with vitamins and minerals and believed to slow down the aging process. Superfoods are foods that have an extremely high nutrient content in proportion to the amount of calories they provide. Miraculous foods is what we really ought to call them! At a recent Cooking Demonstration we were asked for a list of superfoods, so we thought what better way to support that request than with a thorough list of the best known superfoods around. Here goes! 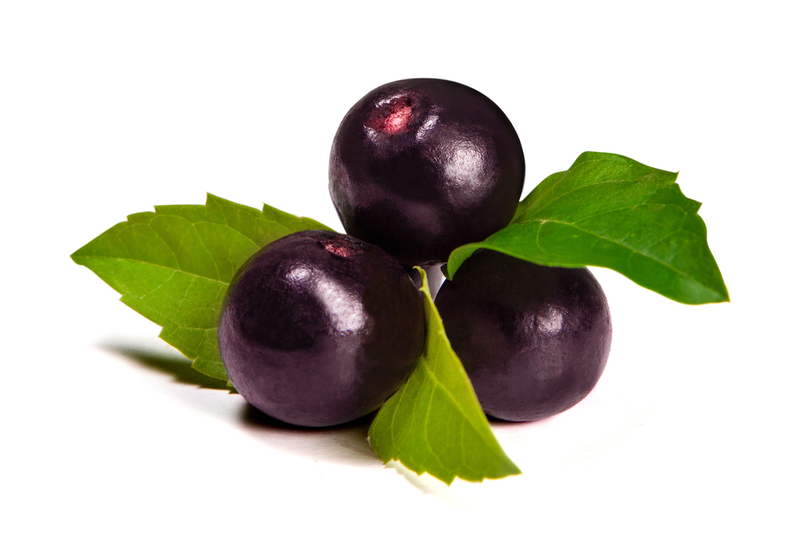 Purple berries from the acai palm boast higher antioxidant levels than all other common berries. Purchase the berries dried, frozen or in a powder form and add them to smoothies, dessert and fruit salads. 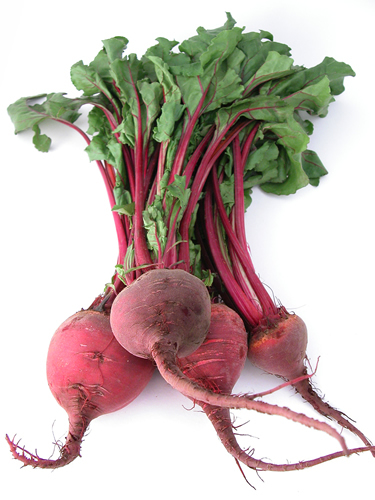 The taproot portion of the beet plant is an often forgotten superfood. The rich purple color should serve as a great reminder–richly colored foods tend to have higher contents of antioxidants. Beets are also an excellent source of folate, manganese and have been used since the Middle Ages as a treatment for indigestion. Grown in clusters on a shrub, these blackish-purple berries are antioxidant rich, high in vitamin C and are known to neutralize free radicals and promote urinary tract health. They are one of the most common superfoods available and are a tasty addition to smoothies, salads and desserts. From the cacao bean, raw cacao is the healthy equivalent to the better known cocoa powder, found in the baking section of grocery stores. 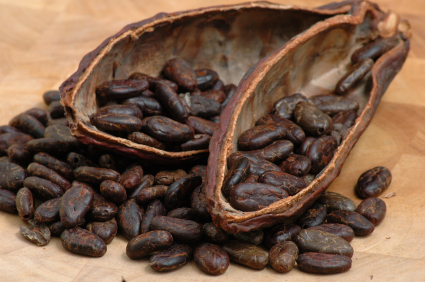 Raw cacao is extremely rich in antioxidants and aids in the destruction of free radicals in your cells, which cause aging. The best part is cacao tastes like chocolate, so I’m sure we don’t have to convince you to eat up! From the mint family, chia seeds were a staple food source for the Aztecs and Mayans. Chia seeds are known for their ability to provide natural energy and have become increasingly popular in the running world. 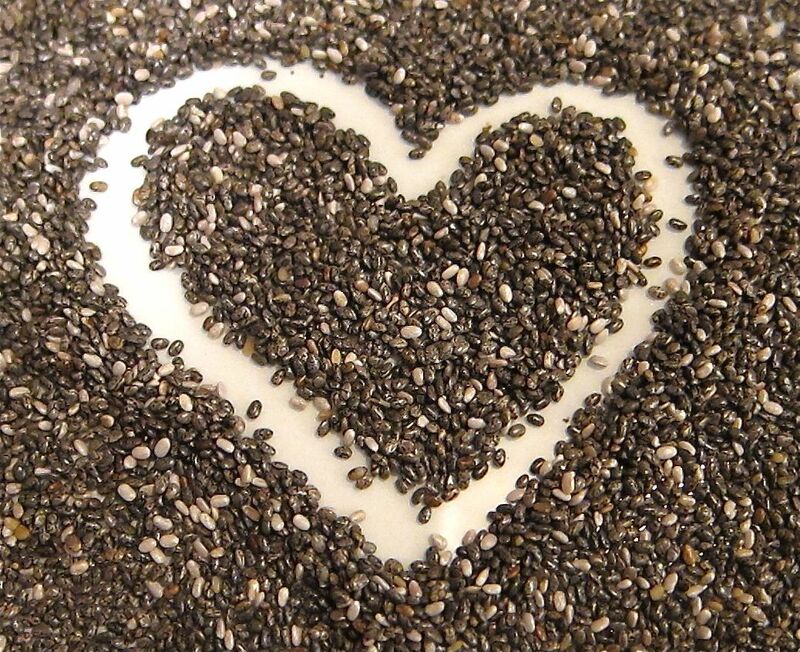 Chia seeds also have very high contents of omegas, necessary to human brain function. They are most easily absorbed by the body when in liquid form. Derived from the brown bark of the cinnamon tree, cinnamon is common on our grocery store shelves both in it’s powdered and bark (cinnamon stick) form. Just one teaspoon of cinnamon equates to 22% of the daily need for manganese. 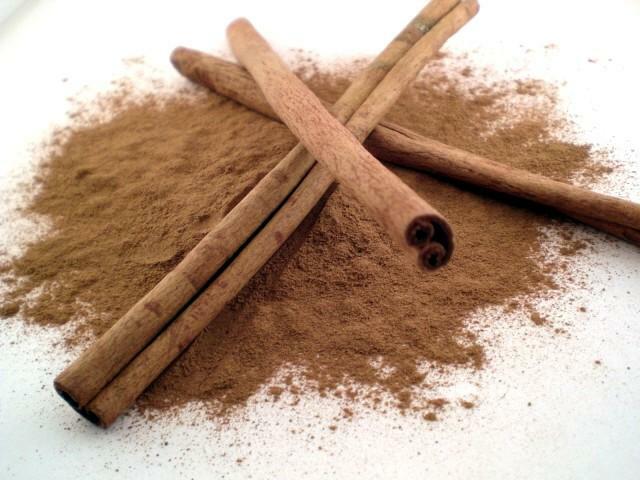 Cinnamon also offers calcium and fiber and is believed to have antimicrobial benefits. Get your daily dose by adding cinnamon to tea or sprinkling it over fruit and vegetables. The fruit of the coconut palm, coconuts are a staple in the Paleo Diet in oil, fruit, flour, water and dried forms. Coconut is high in fiber, healthy fats and contains the highest natural amount of medium chain triglycerides found in food. 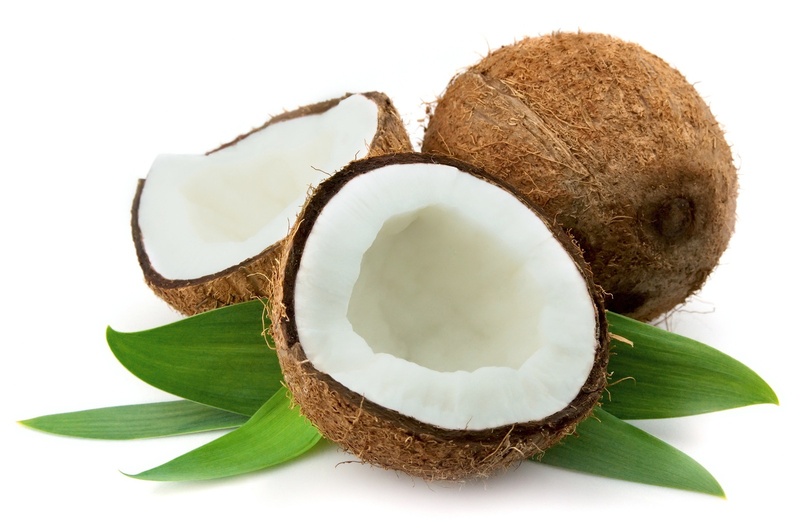 Unlike most fatty acids, which are long chain triglycerides, the coconut metabolizes more easily. This means the coconut acts as a good source of quick energy and is great for your skin, hair, heart and brain. 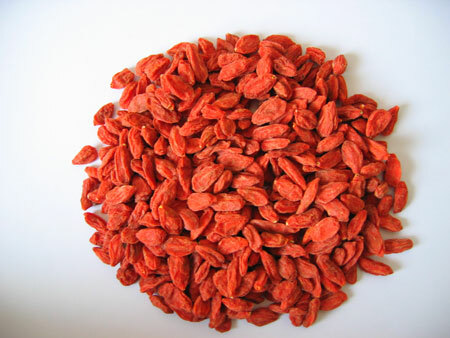 A member of the nightshade family, goji berries are considered the most nutritionally dense fruit on earth. They have been used medicinally in Tibet for thousands of years as they contain all the essential amino acids, vitamin C, fiber, iron, calcium, zinc and protein. They are most commonly found in their dried form and make a great substitute to the traditional raisin snack. The ultimate supergreen, kale is a leafy green, just like lettuce and cabbage, but a whole lot more nutritious. Not only is kale high in fiber, iron, vitamin K, A, C and calcium, it is filled with antioxidants and acts as a natural anti-inflammatory. Make the switch the kale salads! 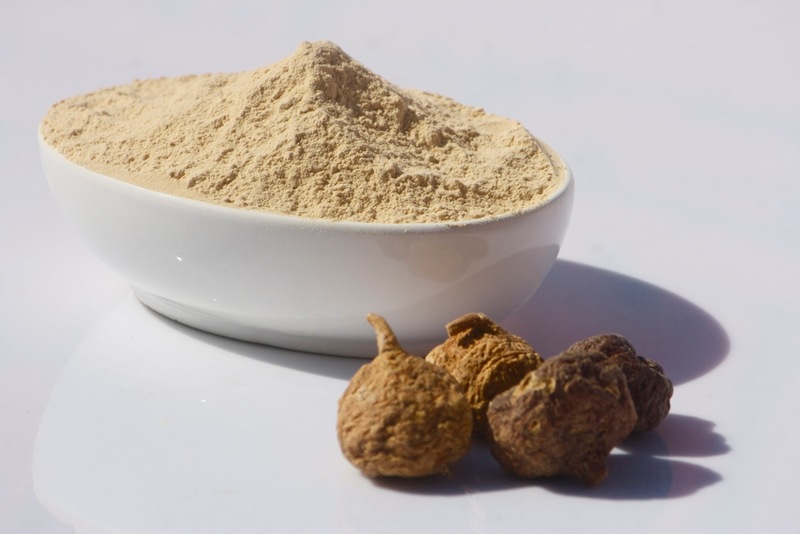 From the root of a radish, maca is known as the Peruvian ginseng. Maca is rich in vitamin B, C and E and provides a great source of natural energy and acts as a mood enhancer. 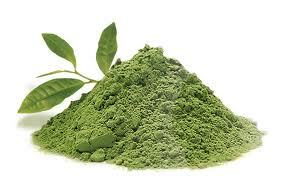 You can find maca powder at most health stores. Get your daily dose by adding it to protein bars and smoothies. A premium green tea powder that has been served at Japanese tea ceremonies for centuries, matcha has made it’s way to the Western world and is often served both hot and cold in teas and smoothies. Matcha has high antioxidant, amino acid and fiber contents and one single cup of matcha green tea is claimed to deliver the equivalent nutrients as 10 cups of regular green tea. 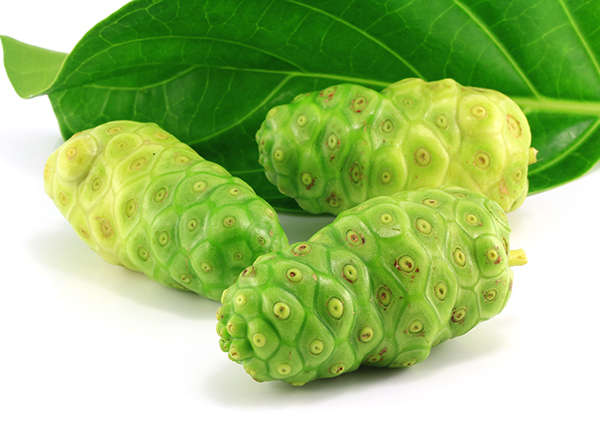 A fruit native to Southeast Asia and Australasia, noni is a lesser known superfood that comes in various forms: powder, tea, juice and fruit. Noni is believed to be one of the healthiest fruits on earth and has been used to treat headaches, depression and hypertension. Rich in macronutrients, noni also boasts antibacterial properties and is thought to support the immune system and improve memory. A plant from our ocean, seaweed is most commonly spotted in sushi dishes and is often underestimated for its nutrient dense dose of essential vitamins and minerals. 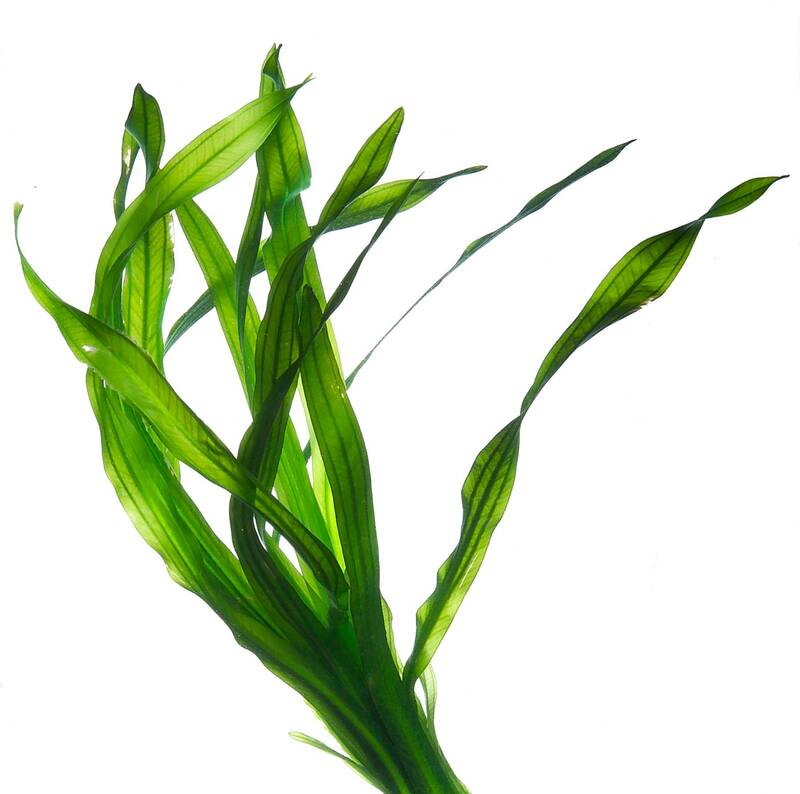 Seaweed delivers digestive benefits, detoxifies the body and purifies the blood. 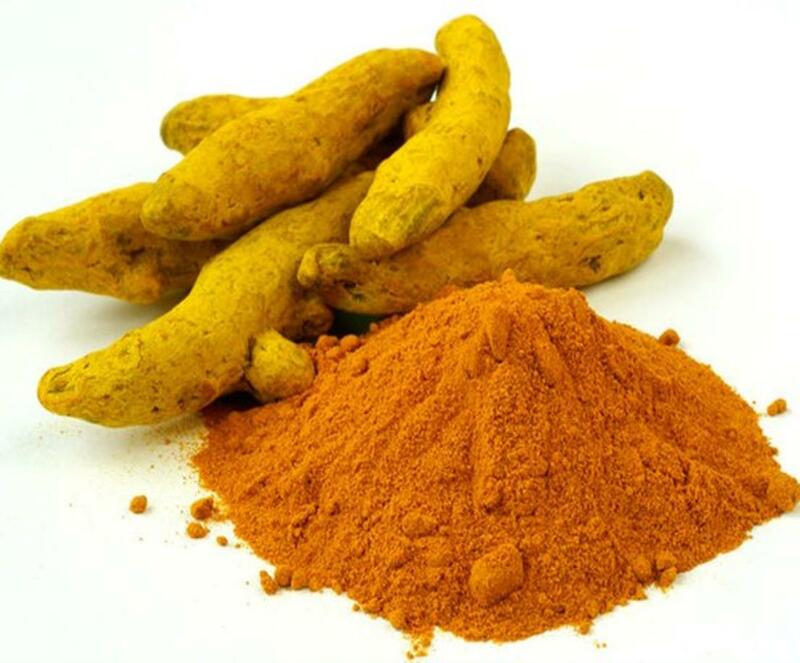 A common herb used in spicy dishes across the globe, tumeric has antioxidant, antibacterial and anti-inflammatory properties, along with high contents of protein, fiber, iron and zinc. Tumeric aids the immune system and provides natural relief for arthritis. Sprinkle tumeric over sweet potatoes, add it to baked dishes or use it as a topical antiseptic. Stay tuned for tons of recipes that contain superfoods from this list!